Voted Best Pilates Studio in SCV! FOR THE PAST 12 YEARS! Voted BEST in SCV, Pilates Pros + is truly different. We offer something for everyone. Small personalized class sizes to ensure you are getting quality instruction, as well as private sessions. Our focus is to be the absolute best at what we do, and apply our expert instruction to help you meet your fitness and rehabilitation goals. 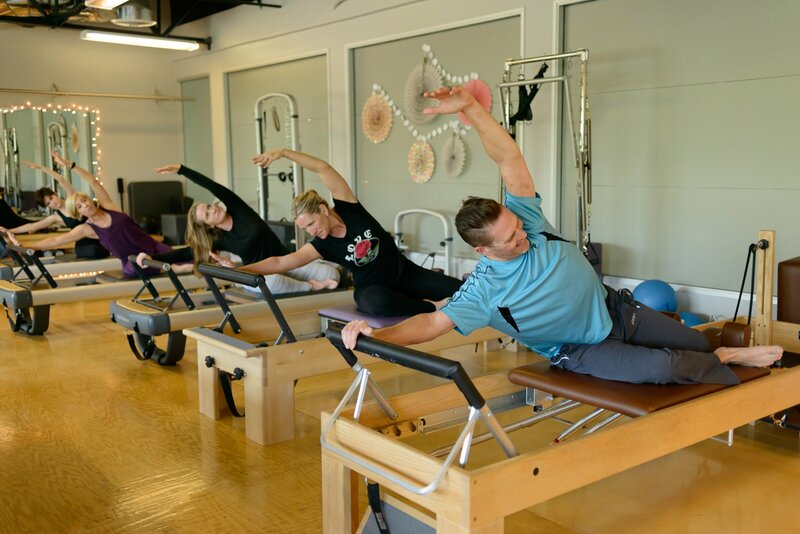 Located at 27927 Smyth Dr. in Valencia, Pilates Pros + has been established as an award-winning pilates studio for years. Whether you just want to tone your body, strengthen your core, burn calories or rehabilitate an injury, we produce results with our personalized service, given by our expert instructors. Isn’t is time to “Re-Invent Yourself” and begin your journey to discover the new you! Start a class now with our experienced, licensed instructors, and enjoy the endless benefits of pilates! Privates, Duos and Group Equipment Classes, Mat Classes and Mini Lattes for kids, we have it all. 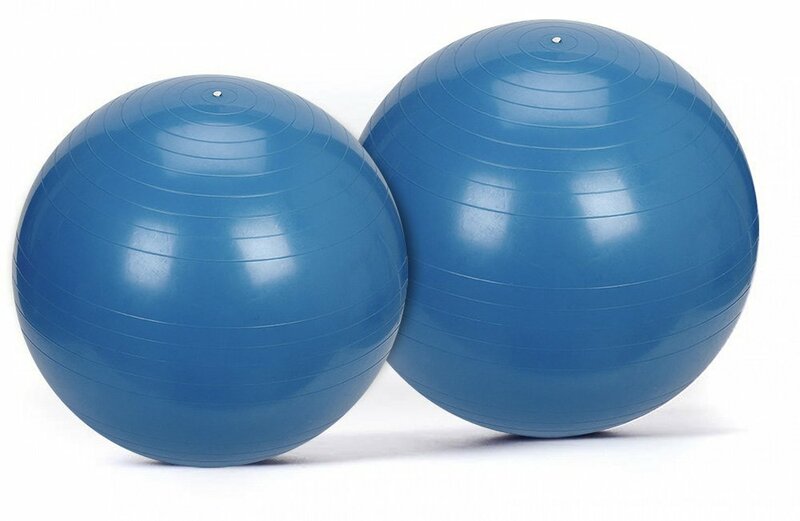 Pilates classes for all ranges of experience and ages.